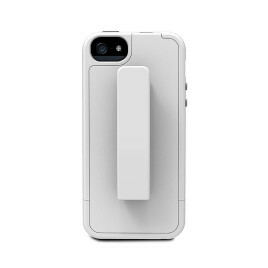 ‌Cobertor duro para iPhone 5/5s, blanco. Western Digital 3TB My Passport USB 3.0 Secure Portable Hard Drive, Orange. WD My passaport 2.5" 3TB, Orange.